What weekdays are you available for your session? 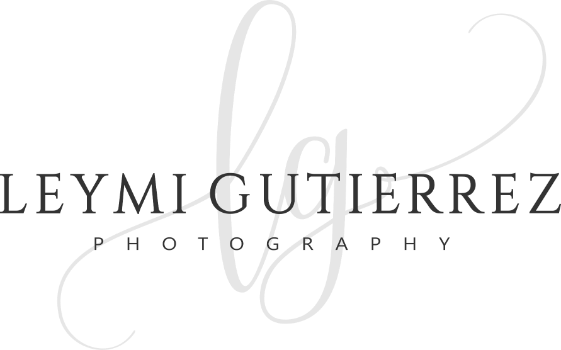 Will you give me sign permission to use the images taken during our session for my portfolio and marketing purposes? How comfortable are you with showing part of your body, or being in revealing clothes? Tell me why you want to be photographed? Tell me who you are, what makes you the woman you are today.